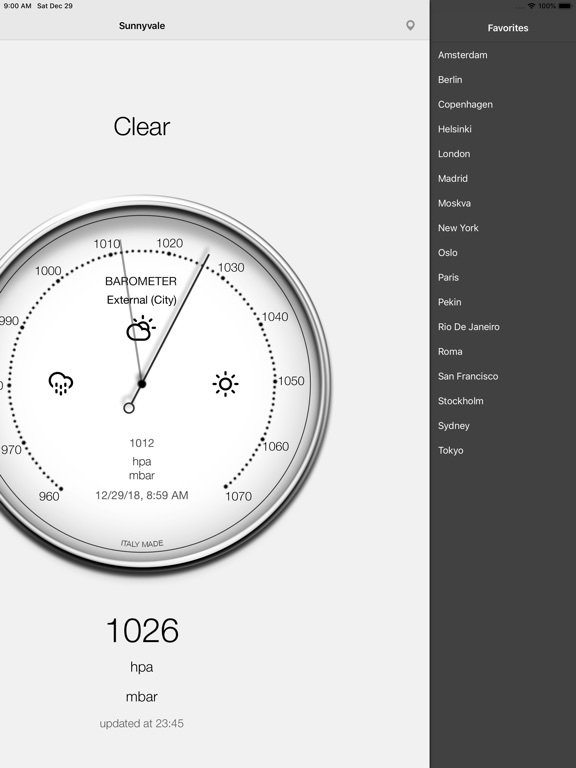 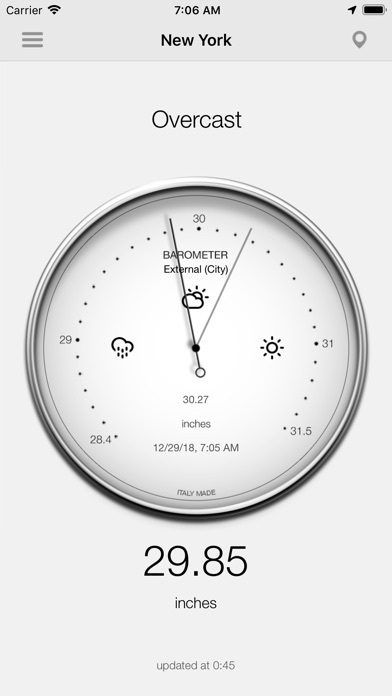 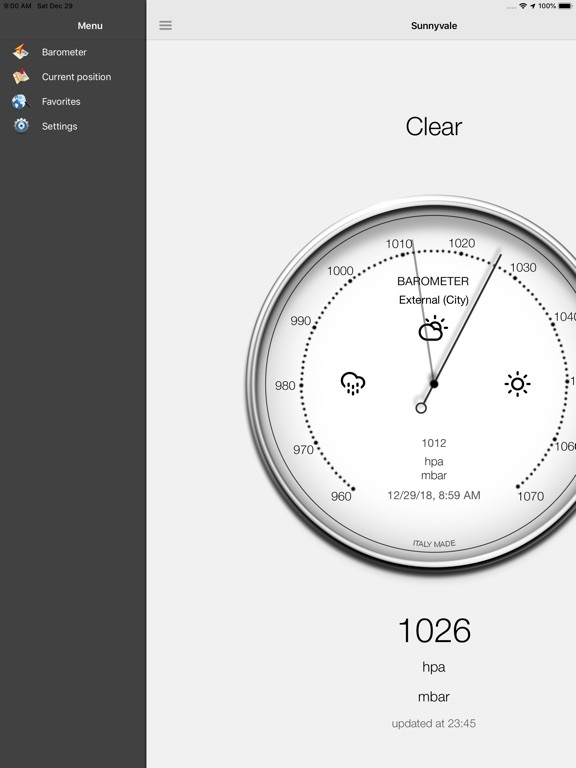 Wherever you are Barometer gives you the local atmospheric pressure, directly on your iPhone iPad or iPod. 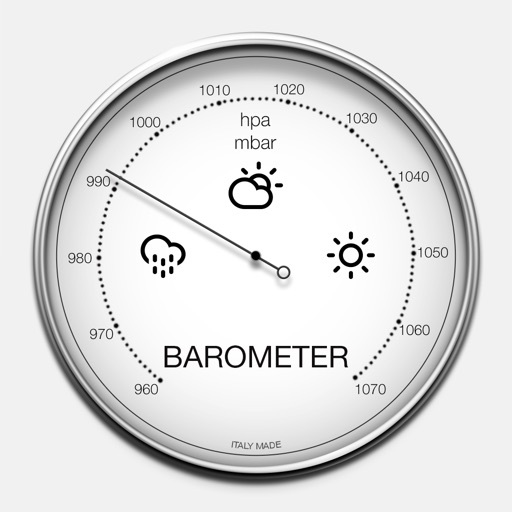 With an intuitive and accurate design, Barometer offers a pleasant experience and reliability in its use. Barometer gives you the option to choose the internal barometer to your device or to use the service offered by apixu.com to detect the pressure of your city. 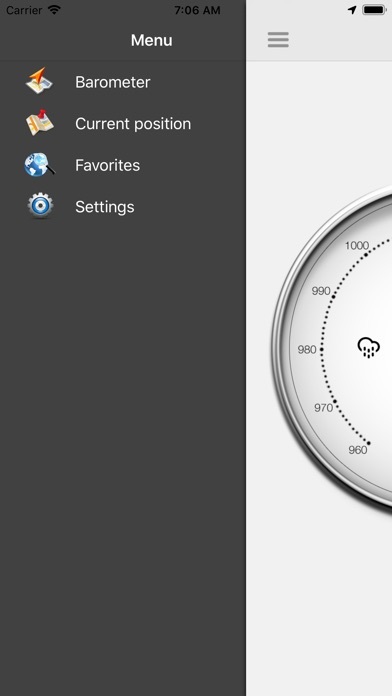 You can easily choose to see the barometric pressure measured in hPa, mbar, mmHg, torr, inch. • Devices: all iPhone, iPad and iPod. 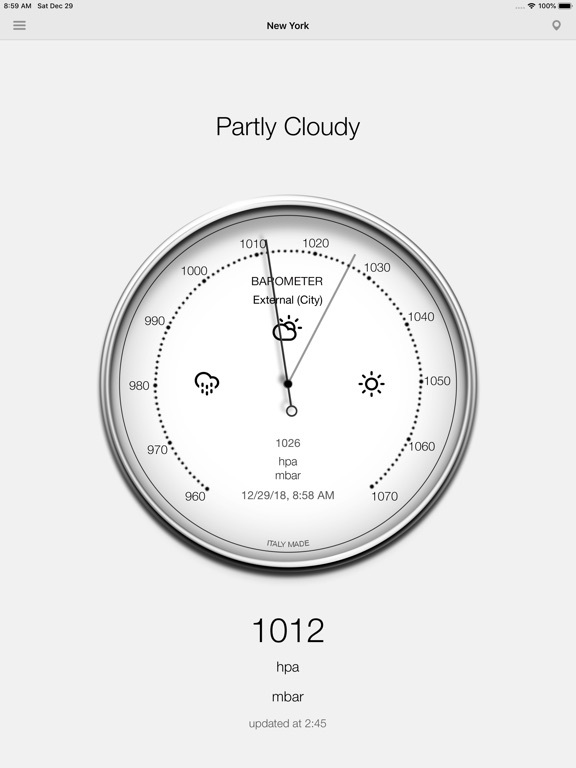 • iOS: 10.0 or later. 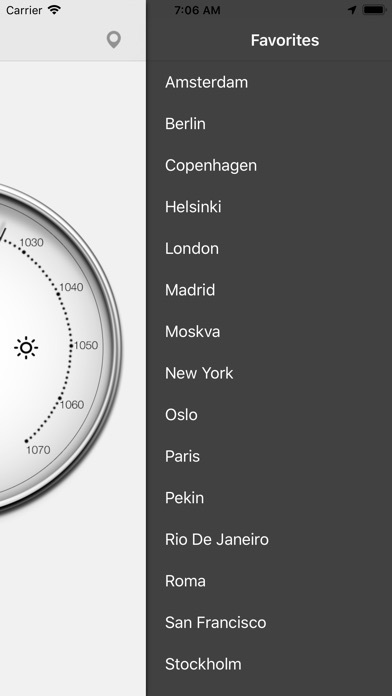 • English, Italian, Spanish, French, German, Portuguesa, Dutch, Russian, Chinese, Japanese, Danish, Finnish, Norwegian, Polish, Swedish. 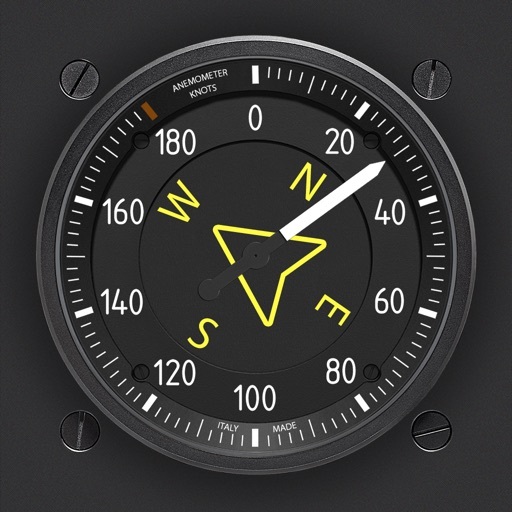 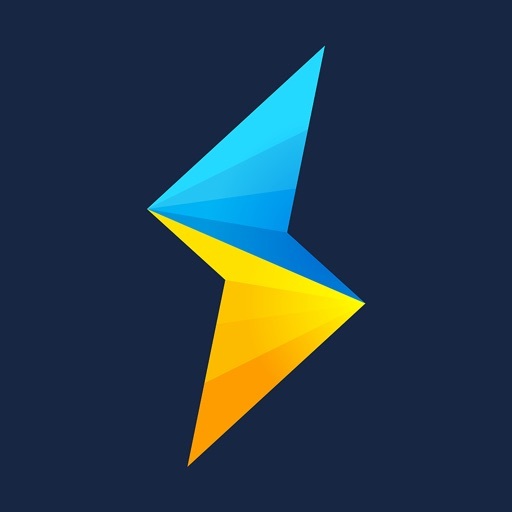 + Now compatible with iPhone 5.8", iPhone 6.1", iPhone 6.5", iPad 10.5", iPad 11" and iPad 12.9"